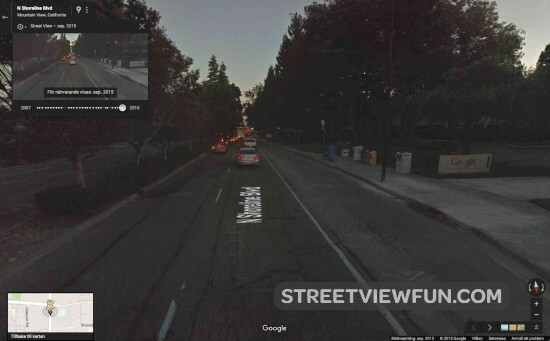 What’s the location Google Street View has visited more than 30 times since 2007? [spoiler]And the answer is the Googleplex in Mountain View. It must be the place Google Street View has visited the most with over 30 times so far. The latest images are from a few weeks ago in September 2015 during dark hours. Kenya is now on Google Street View – take a walk among elephants an zebras Kyrgyzstan is now on Google Street View Malta now on Google Street View Celebrating 10 years with Google Street View!